The Daily Puzzle has been a backbone of the Bonza experience for years. We have manually edited the daily puzzle every day for over 1000 days. Although it’s a labour of love, the pressure can put a strain on the business and our family lives. 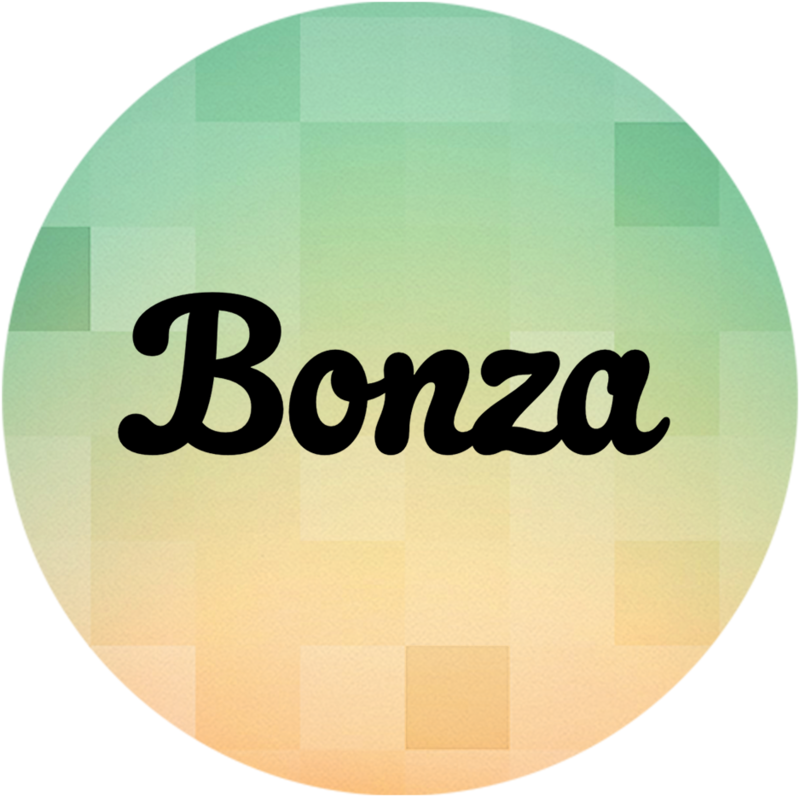 The new Daily Shuffle relieves that pressure and allows us to work on a brand new Bonza game. Thanks for your understanding. We overlooked the daily ritual of playing the same puzzle as your loved ones. We should have given you the ability to play the same puzzle, sorry about that. We’ll add this feature to the next update. We will continue designing puzzles for special occasions, you’ll see these appear in your Bonza mailbox on the home screen.